Seminole, FL is a city of 17,000 in Pinellas County, Florida. The city was named after the Seminole Indians who once inhabited the area. It's most notable geographical feature is the Lake Seminole, which at 700 acres is the second largest lake in the county, and is a popular place for boaters, fishermen and nature enthusiasts. If you are looking for a Seminole pool builder to make your back yard into a beautiful Seminole outdoor living space for you and your family, consider Grand Vista Pools. 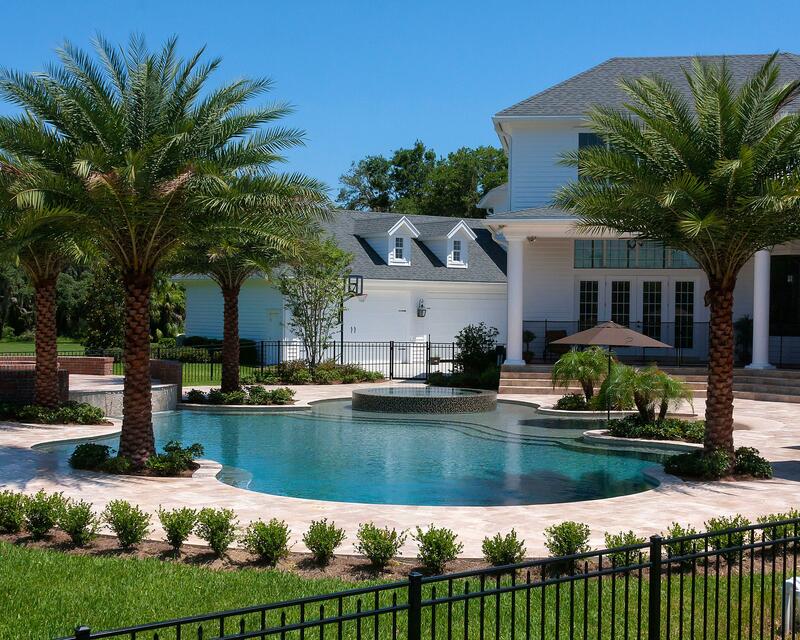 We've been building new swimming pools in Seminole, Florida and the surrounding area for many years. What makes Grand Vista Pools different is not only are we experienced pool builders, but we are also licensed general contractors. This means we can design and build your entire outdoor living space including any renovations to your home to make your indoor living space tie into your outdoor living space. Got an older swimming pool that needs remodeling? We can do everything from basic pool resurfacing to an extreme makeover. Want to add water, lighting or fire features? Want to add a spa? We can do that as well. Grand Vista Pools also specializes in designing and building Seminole outdoor kitchens. If you can dream it, we can make it happen, from an amazing outdoor grill to a full kitchen to a outdoor bar. Ready to take the next step and talk with someone about your Seminole swimming pool design? Call us at (888) 530-POOL or contact us online.